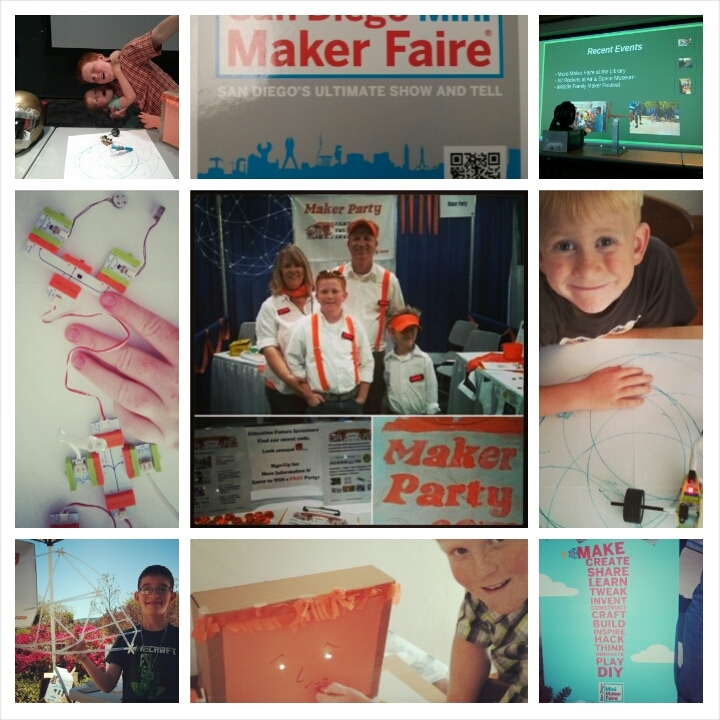 Maker Party | Parties for Future Inventors! 🙂 We have fun making something creative. Is it a new invention, creation, or a creative expression? Learn something new! Be inspired to be a Maker, not just a User. Come join us! 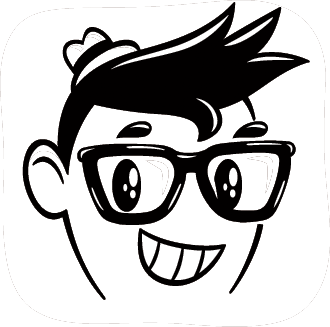 🙂 We empower learning the fun way by DIWO, Doing It With Others. Make, make, … let’s party! 🙂 We embrace creativity play learning through multi-discipline S-T-E-A-M (Science Technology, Engineering, Art, and Math) educational areas. We focus on the T-E-A of STEAM. Make some great brew. Let’s Learn! 🙂 We make technology accessible to beginners with our Hands On, NO Text Book approach. Easy! 🙂 We use the products of tomorrow. We prepare future makers by bringing emerging technology trends from new ventures and world class universities to you. Bring tomorrow, Today! 🙂 We provide a start up incubator environment for our Start-Up Kids, such as Maker Coach Skye and Maker Coach Chase (thestartupkids.com). Support the Future! 🙂 We give back! 10% of our revenue goes to creative local non-profits to inspire future makers.